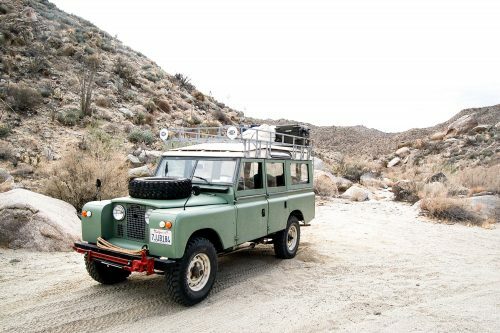 A Series (pre-Defender) Land Rover is quite possibly one of the most spartan, uncomfortable, slow, and unreliable cars ever made. I love mine though, and I’ll my best to pass along at least some of that feeling. 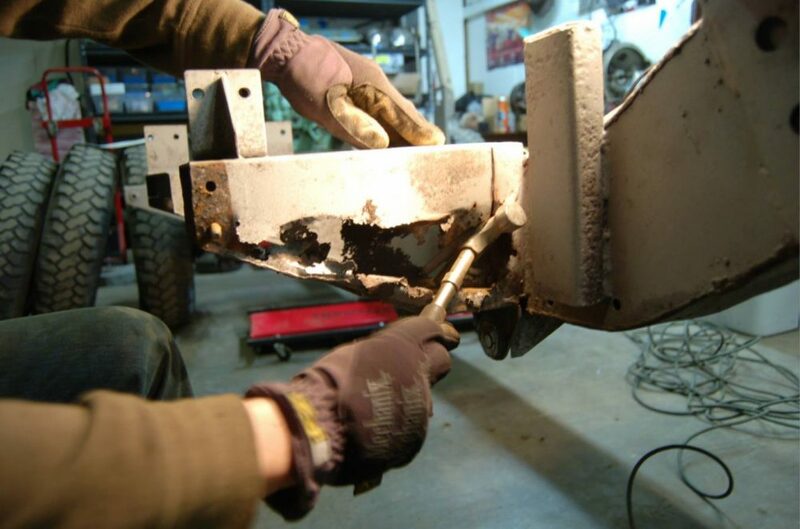 In this story I won’t linger on the nuts and bolts and specs and techs (the frame-up restoration we did on this truck has more or less availed me of ever wanting to talk about things like that again! 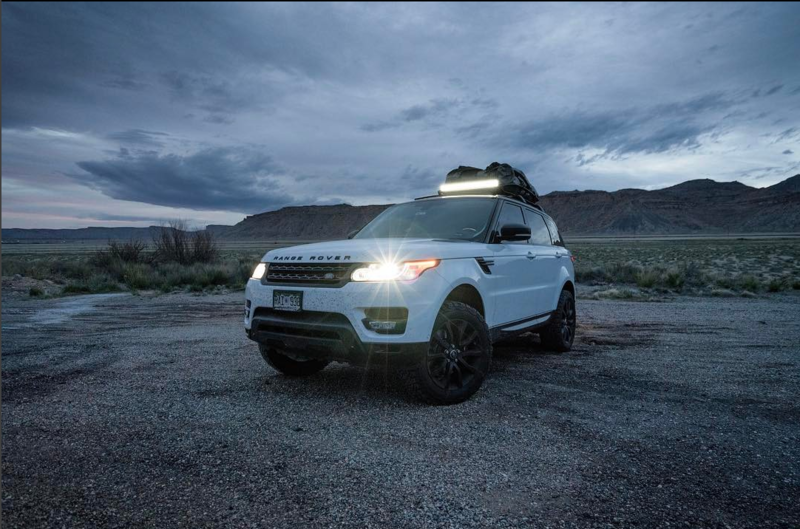 ), and instead I’d like to share what it is about this vehicle that makes it so compelling in less tangible terms. 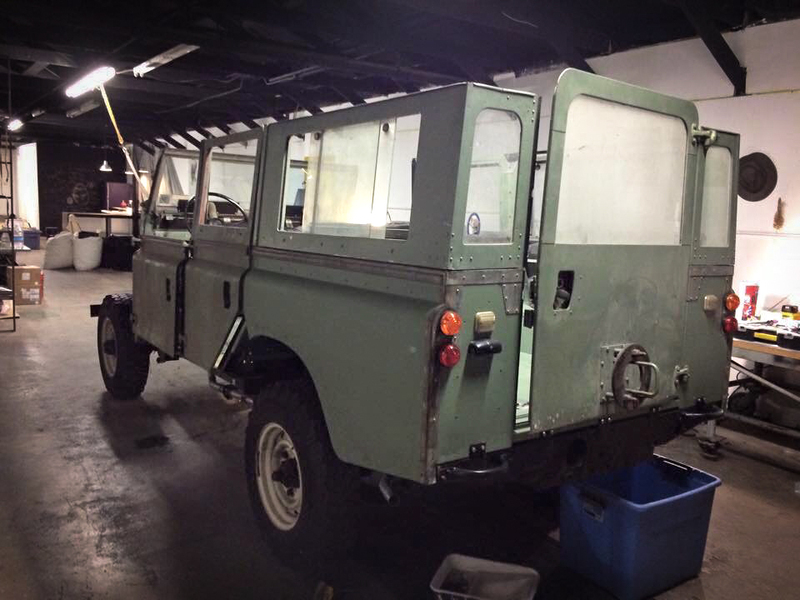 This is my 1967 Series IIA Land Rover that I’ve more or less rebuilt from the rusty state it reached me in, but my history with the marque stretches back much further than this one example. 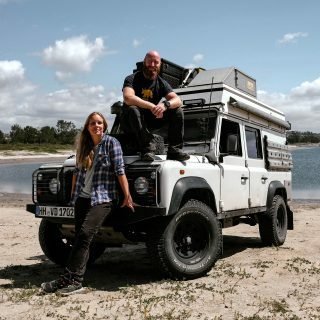 For me an old Land Rover is many things in one package, but before I extoll its virtues and shrug off its shortcomings, let me tell you about why I embarked on this journey in the first place, as it started well before I knew it would become my passion. First of all though, it’s part of my heritage. I am from Portugal, but my father was born and raised in West Africa, in Angola. 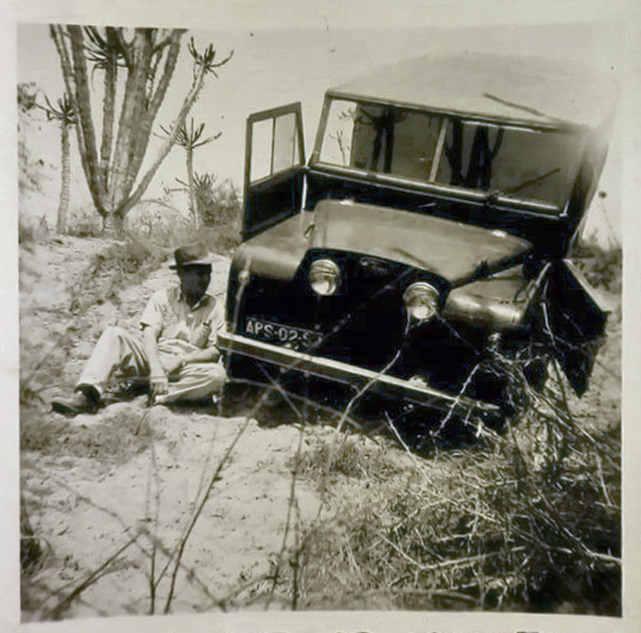 His teenage driving years were spent behind the wheel of his own father’s Series I Land Rover—that car, my grandfather’s, is pictured below. I’ll let you guess which was his though. 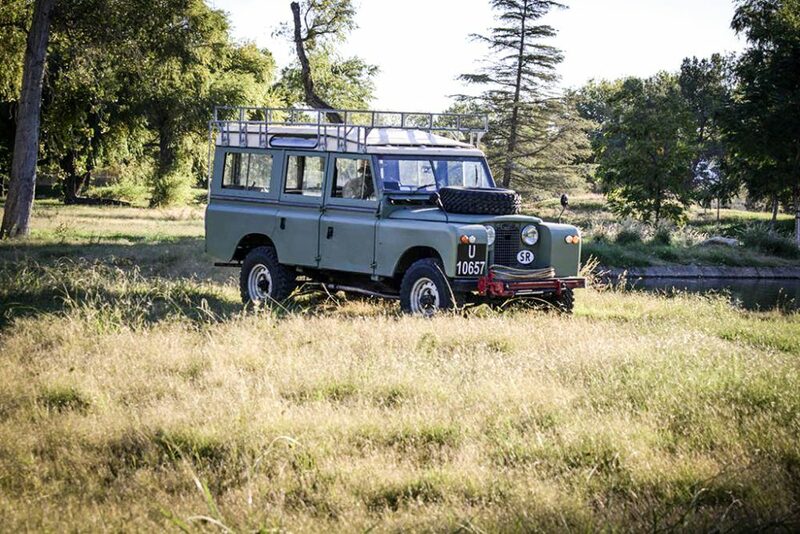 So my dad, along with his brothers, sisters, uncles, and cousins, all grew up on, in, and just generally around these cars then; they drove them to school, took them on safaris and other adventures across the African terrain, used them for just about everything that required movement in fact. 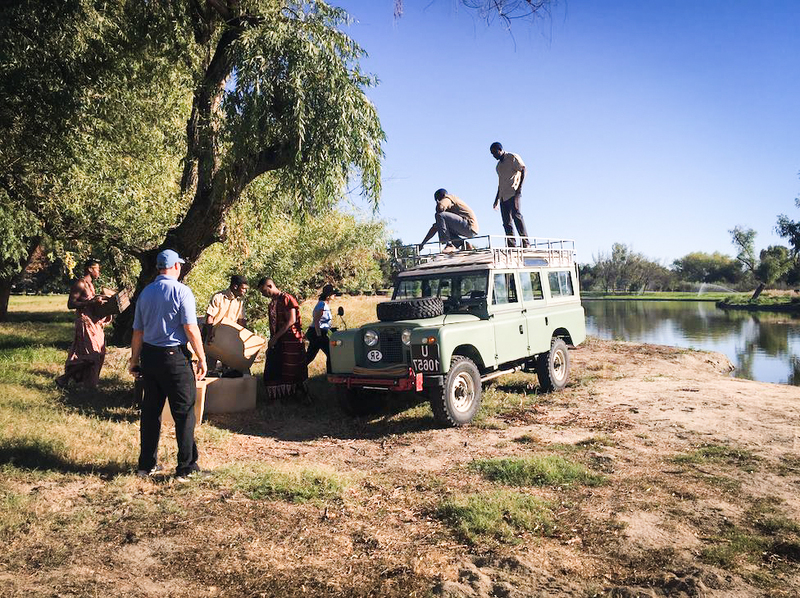 The Land Rovers provided these young men and women with plenty of moments worthy of recording on their 24mm movie cameras and in photographs, but while everything eventually fades with time, it is the indelible marks on their memory that have left the longest lasting impressions of their time with the special machines. 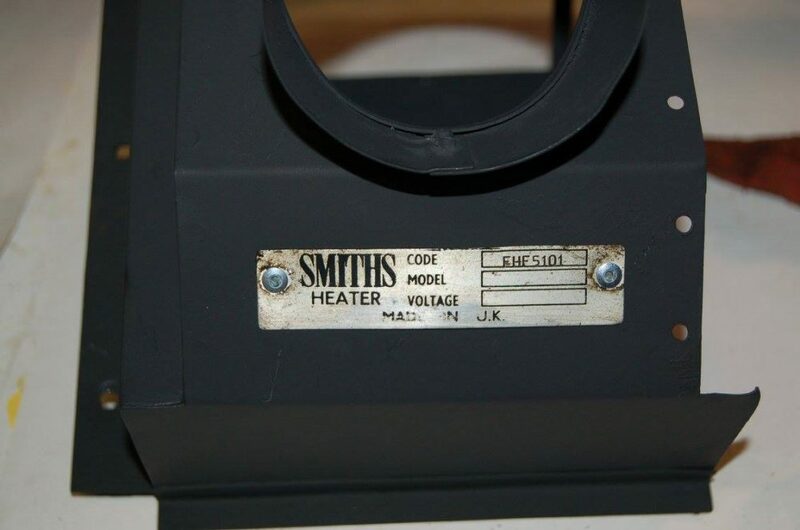 My family then returned to Portugal in the early 1970s, boxes of film and photos in tow. 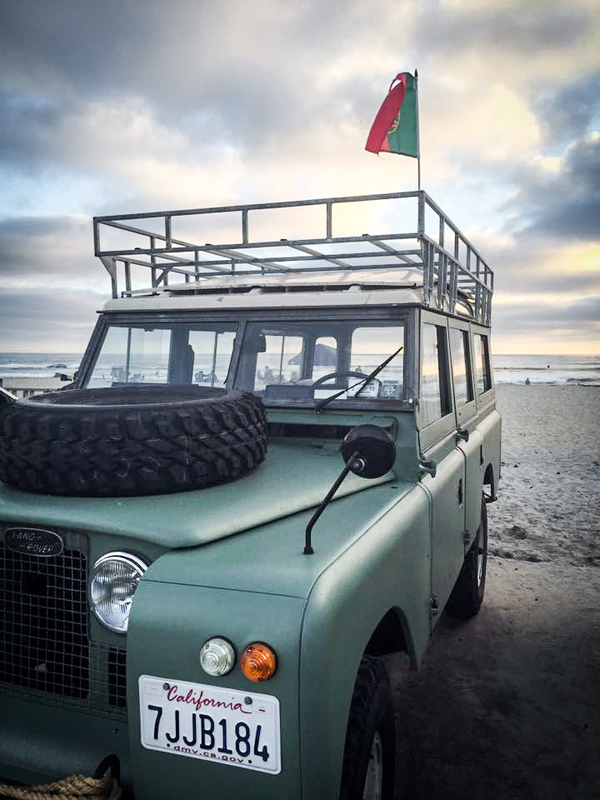 Life had changed markedly with time—and being in Portugal was not like being in Angola—but throughout all the transitionary recalibration of life there was the heap of memories of their past life, a life often carried to and from its destinations in one of the Series Land Rovers. The memories morphed, becoming more and more romanticized with time (a common fate, I think), and by the time I was paying attention to these stories at family gatherings, the tales of adventure were quite, excuse the word, epic, especially so to my five-year-old’s mind. They regaled me with stories of long treks into dense, no-roads remoteness, the dents left in the doors after being charged by rhinoceroses, star-strewn skies hanging over the car that had become a campsite, and also the pieces that don’t necessarily encourage wanderlust: the dislocated shoulders and deep gashes and singing burns earned through various field repairs and general exposure to the elements. But this too, was part of the draw for me. 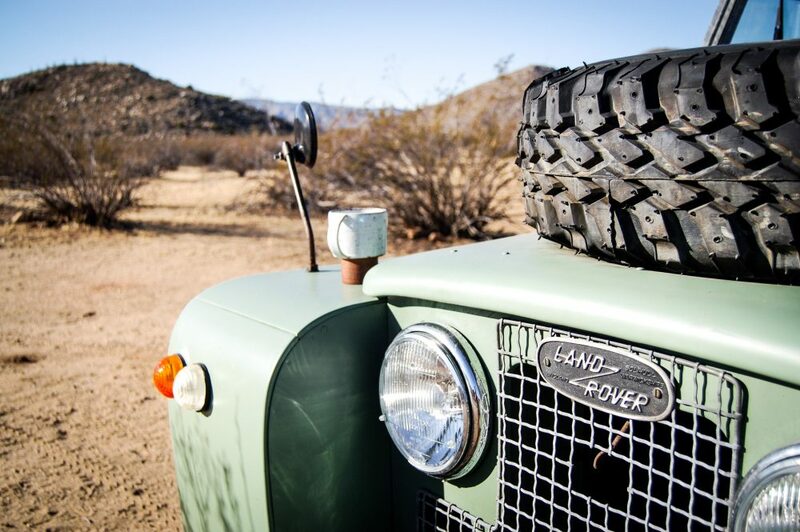 This sense of ruggedness has always been part of the Landy’s charm. 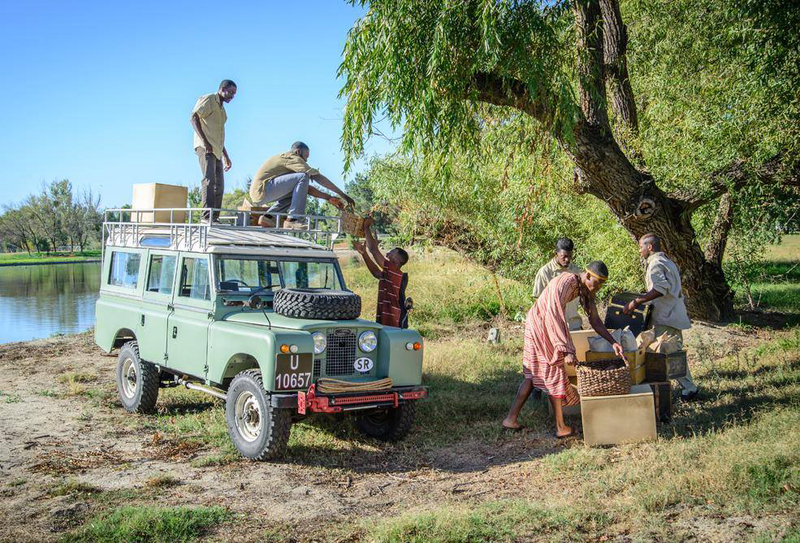 The smiles, sighs and glistening eyes of the storytellers and those leaning in to listen had me consistently leaving these family gatherings with the feeling that some day I too could add to our family’s lore of the Land Rover. 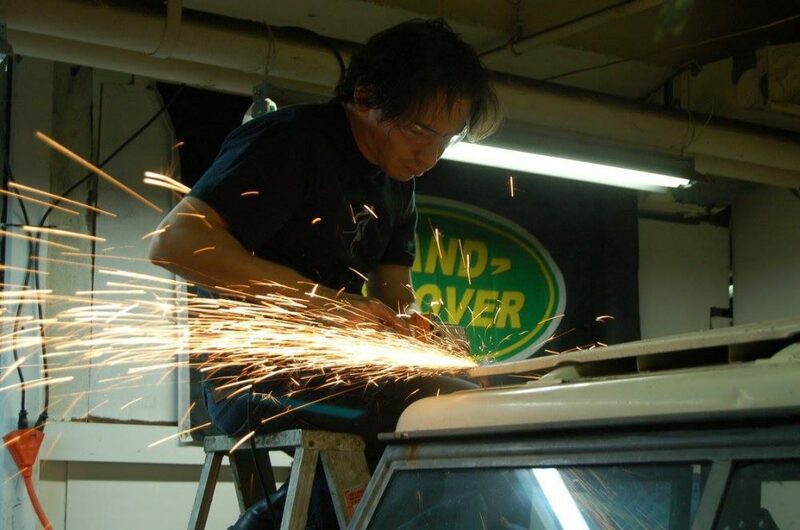 As I grew up, the Land Rover bug never really left me (as is obvious to you by now I’m sure! 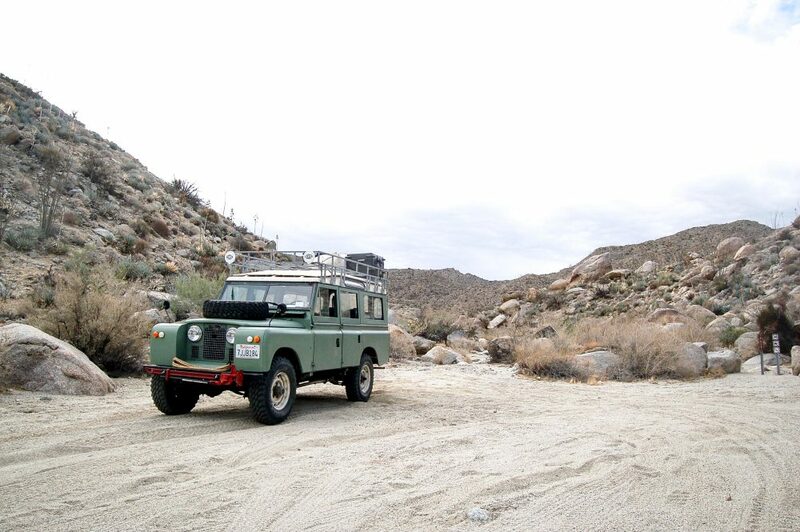 ), and many years later I was finally in a position where I could afford the Landy I wanted. By that time I was living in the United States though, which made my search a bit more difficult. But nonetheless, I set off on my hunt and after a few years I found this ’67 Series IIA 109 station wagon. It was exactly what I wanted. It was owned by a gentleman from Syracuse NY, who cancelled the sale on me twice before he finally let it go. I was living in Chicago during this back and forth with the reluctant seller, and I flew to Syracuse in February of 2010, which is when I finally met Francis. 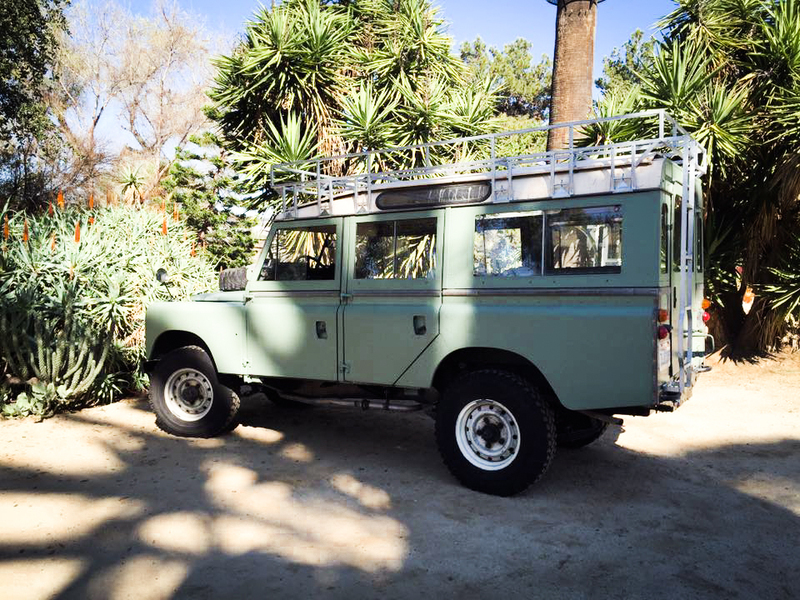 He taught me some tricks on how to drive the beast, we talked in that roundabout way that precedes car sales, and then I gave him the check and the promise that I’d keep this Land Rover true to its legacy. I drove back to Chicago, taking the scenic route for two days through a horrible Great Lakes blizzard and all the while with the feeling of being eight years old and having just stolen my dad’s car! It was one of the happiest days I can remember. When I made it home I immediately called my dad in Portugal and told him what I had just bought. He was ecstatic; his son was following in his footsteps and carrying on a family tradition. 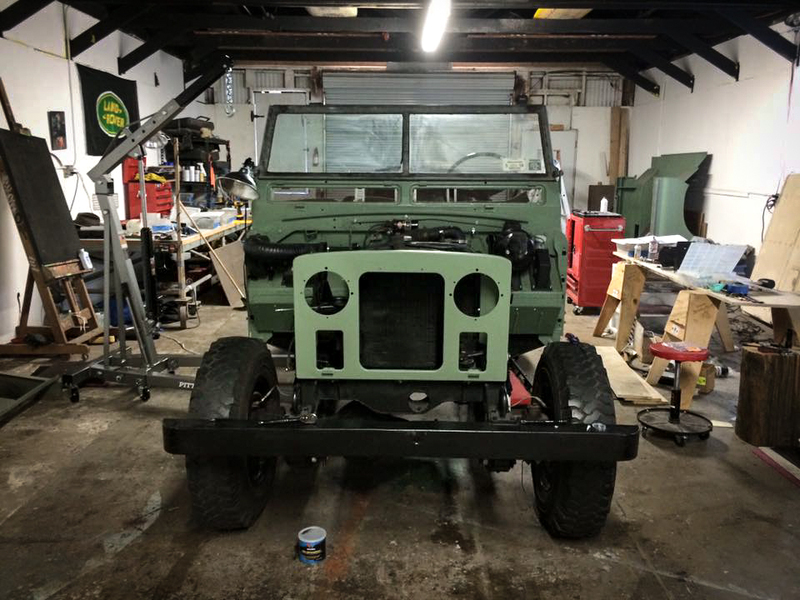 A few months later, still in Chicago, I was with a friend having a beer when decided that Arthur (the Land Rover’s name), needed some attention, and we also figured that hey, this was as good a time as any to get started on fixing the bits that needed it. 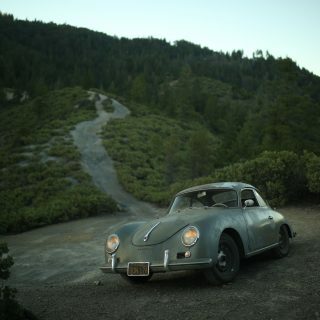 So with this decided after little deliberation and a few more drinks, a few days later we took Arthur to a shop I’d rented with some friends in an old industrial building that was used to build vintage racing motorcycles. 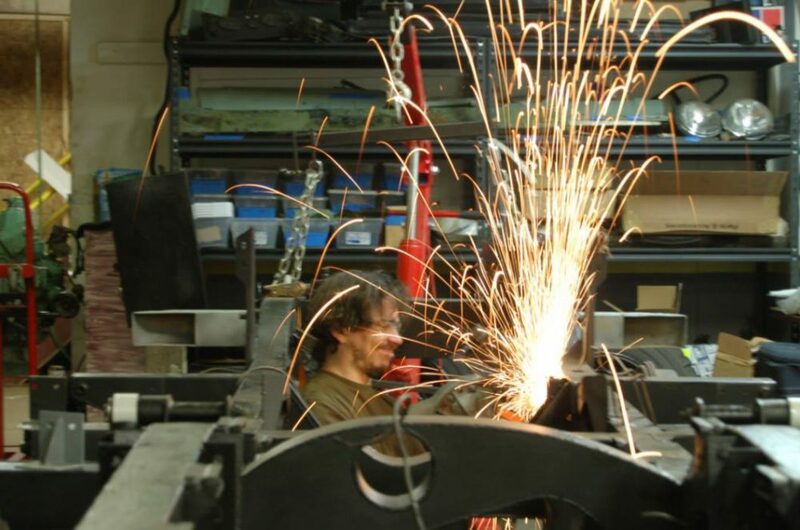 With the Landy on the operating table now, we cracked a few more beers and got down to work. “Work” ended up being a good deal more time- and dollar-consuming than I’d hoped it would, but I wasn’t swayed from the task at hand. 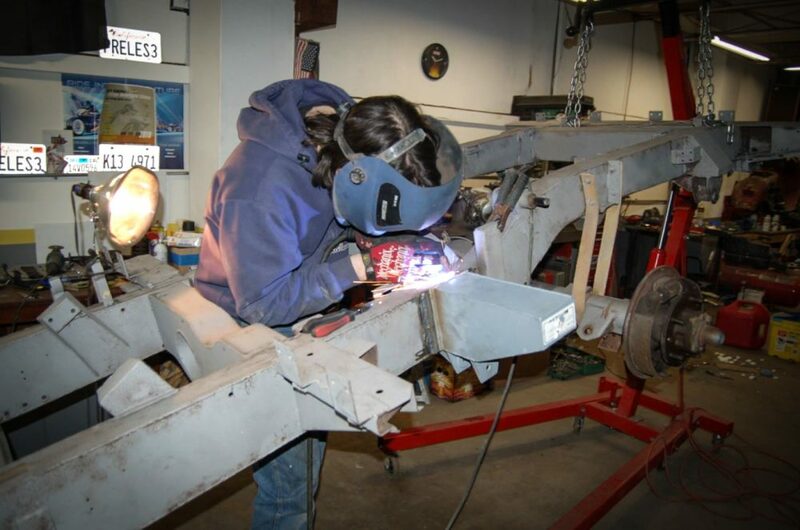 Even a move to San Diego (aka, far away from Chicago) wasn’t enough to stall anything, as I packed up the (now rust-free at this point) rolling chassis and all the new suspension attached to it inside my 26-foot-long moving truck with my other belongings. It was the first big road trip for Arthur, but maybe not in the ideal sense of course. After a year that saw little progress on the refresh—which had turned into a full frame-up restoration at this point—the company employing me was shut down and I lost my visa status, meaning it was time to go back to Europe. 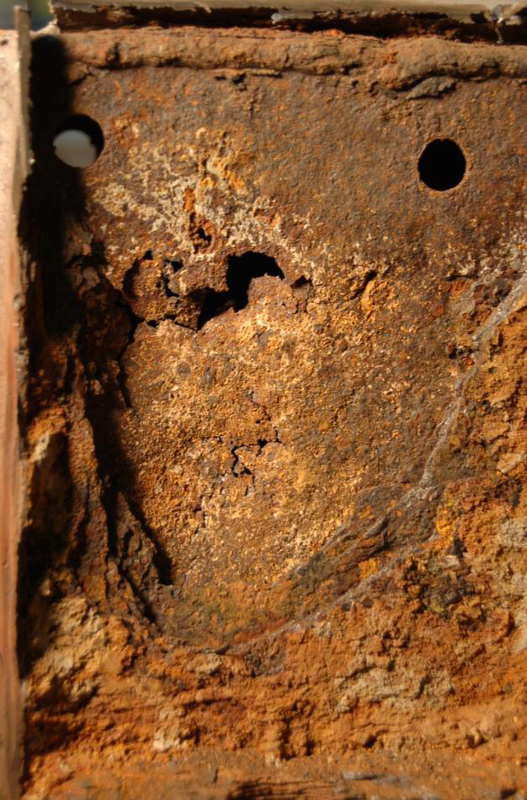 Arthur’s fate? He was left in storage for six months until I could find another job to sponsor my US visa. 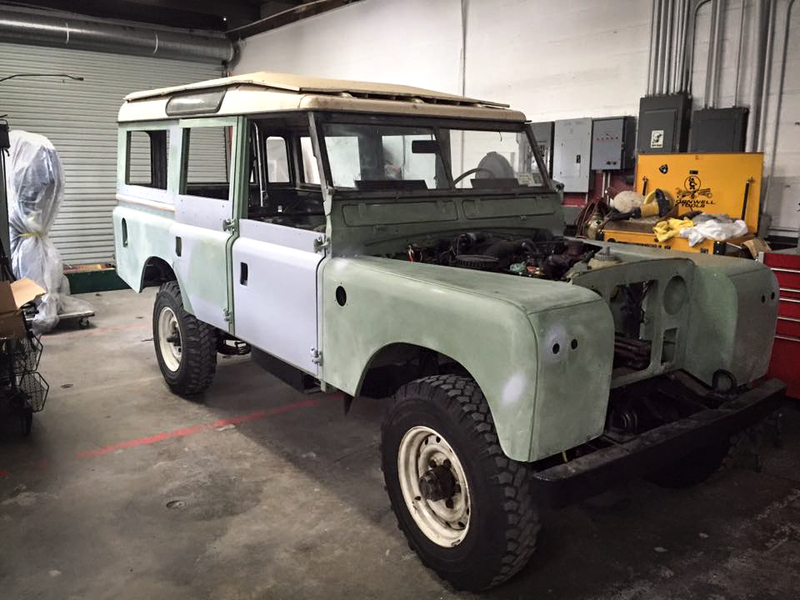 Thankfully, I was soon back in San Diego with a new job, and I was determined to finish the work on my Land Rover. 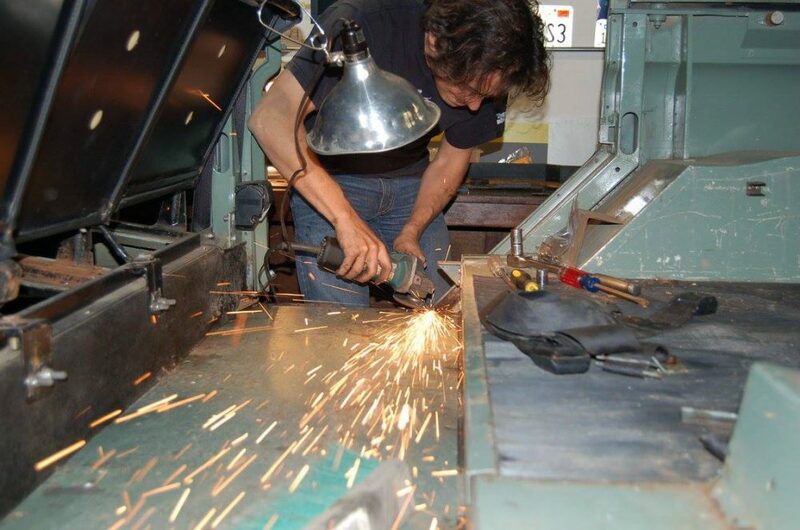 I rented a warehouse in a less-desirable part of town and turned that into my new home where I could also work on the restoration. 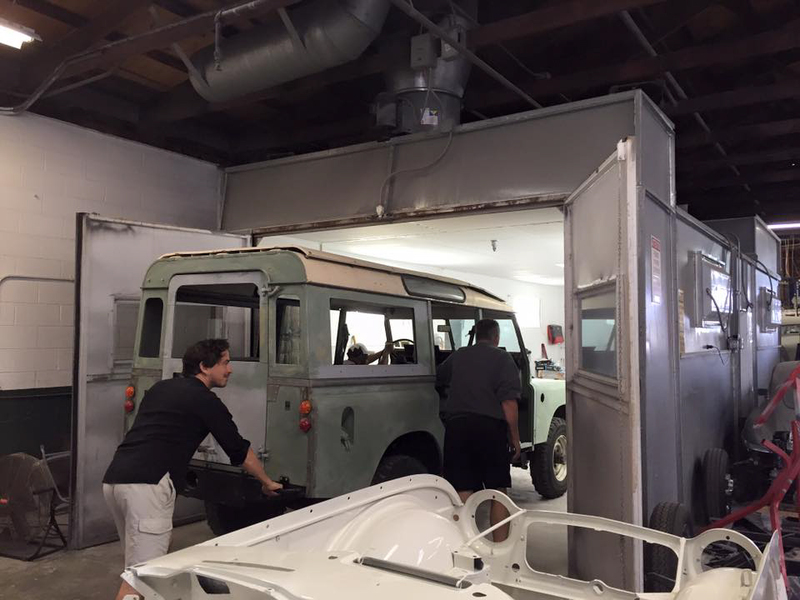 It was in this warehome (ha) that I started the process of deep cleaning, degreasing, refurbishing, and reassembling the mighty Land Rover. 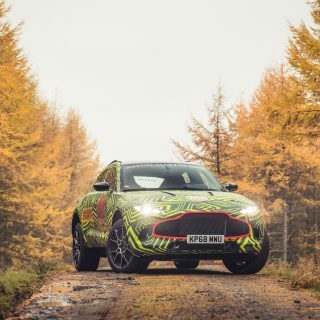 Finally, in February of 2015, Arthur was back on the road under his own power. Five years after purchase, I already had some great stories to tell and quite a few strong friendships, and I had barely even driven it! 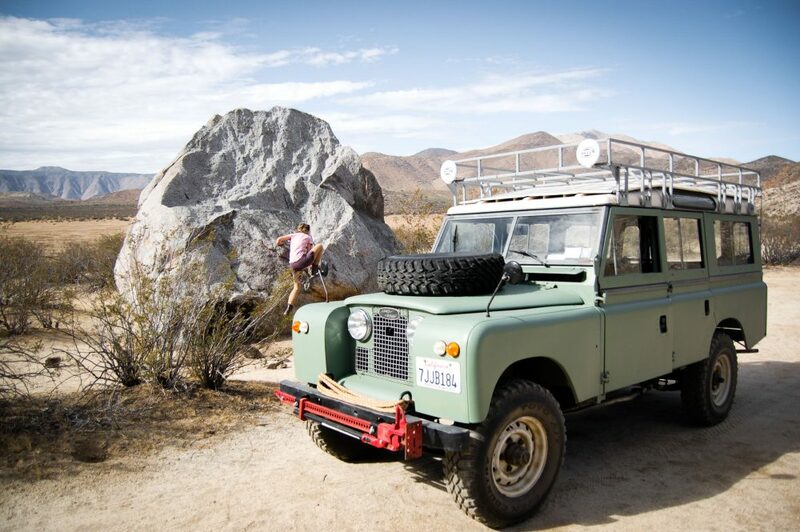 Since then it has taken me into, and more importantly, out of, the desert, taken a bride and groom to their wedding, helped friends move multiple times, and has made kids of all ages smile at the sight of it, prompting some of them to share some old Land Rover stories and memories of their own with me. 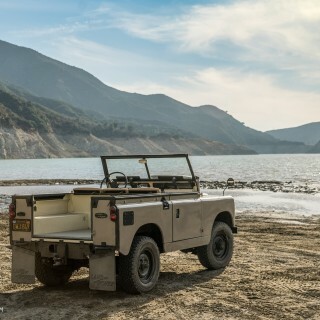 I won’t say that owning Arthur has been easy or cheap, and I don’t prefer being attached to things if I can help it, but a Land Rover is not a thing, a Land Rover is not a car (and it’s not a truck either you smart aleck!). 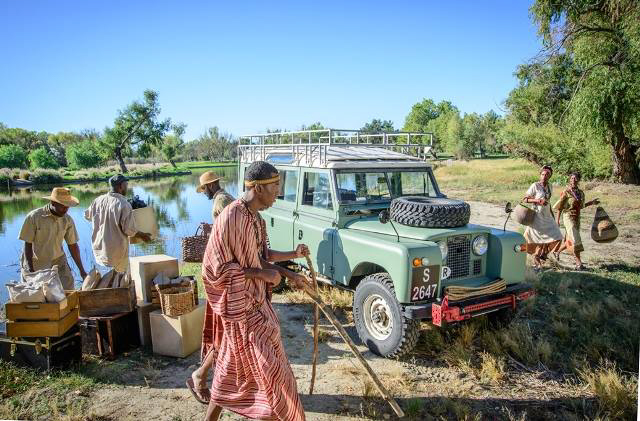 A Land Rover is an experience! Truly, it is. However you use it. And if you let it, it will give you a lifetime of epic stories worth sharing. 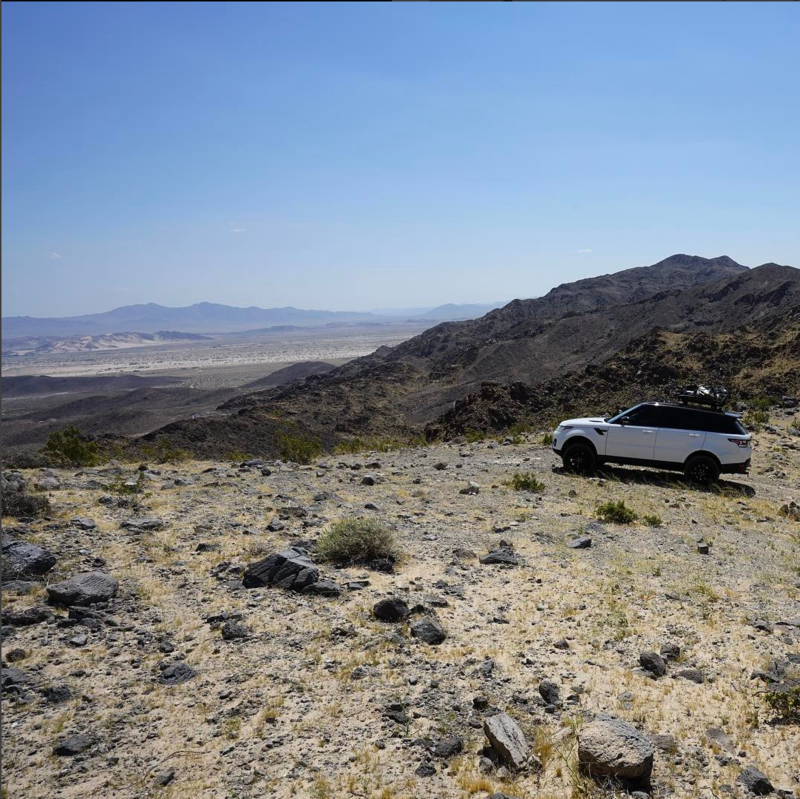 I’m not in this for the new wave of interest in older 4x4s, nor do I just want to have something “classic.” Instead, it’s part of who I am, it forces me to take time to enjoy the scenery, it breaks down so I have the chance to stop and meet new people and bond with friends, it creates stories anywhere it goes, and for me it represents freedom and the dream to one day take my bucket list trip around the world in a mighty Series Land Rover. Long live Arthur! Awesome story! Thoroughly enjoyed reading this. Are you still in San Diego? Would love to grab a beer and talk Landys! You’ve given me hope. Having recently acquired a ’67 109 NADA like yours, the light at the end of the tunnel at this points only looks like an oncoming train. Hopefully it’ll end with a beautiful rig like yours. What powerplant did you end up with? 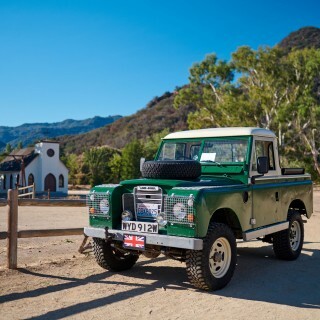 I have the Land Rover 2.25L petrol . It works well and it’s not terrible on gas. You and I are cut from similar cloth. 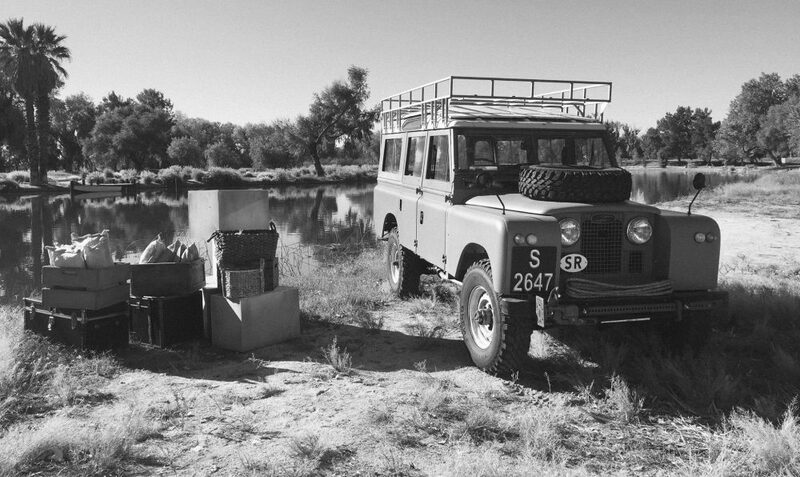 My father drove across Africa four times in a land rover in the 1960s and bought his own ’67 109 2A in 1969. He took me camping all over the western United States and eventually we moved to a horse farm where it was integral. After he was diagnosed with lung cancer I pulled it out of the barn and restored it. I would take him shopping in town every Sunday in it until he died. Now I am teaching my son to drive it. Great read, these are the same reasons I bought my ’68IIa 109 from a very nice gentleman in Ohio. I grew up in SA being driven around in my dad’s IIa and having to help him when it broke down. 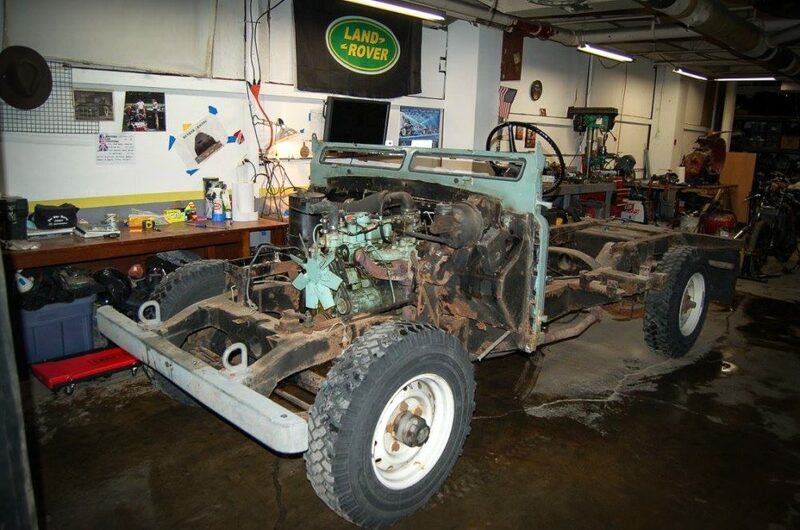 Just over a year ago I bought my Landie and it came with the engine in bits in the back, I want to strip it down to the chassis and rebuild it (eventually) but as of right now it’s being used to hold construction materials for my kitchen… Life always seems to get in the way of your plans. Gostei mesmo de ler a tua história Daniel… desejo-te as maiores felicidades e continua a partilhar as tuas histórias. 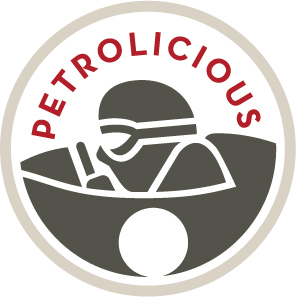 Conhecemo-nos muito pequenos, e depois destes anos todos sem notícias é maravilhoso encontrar-te tão bem e tão apaixonado pela vida! Great read. My complete fascination with this brand started after seeing the movie Born Free as a child. And it’s only grown deeper as an adult. 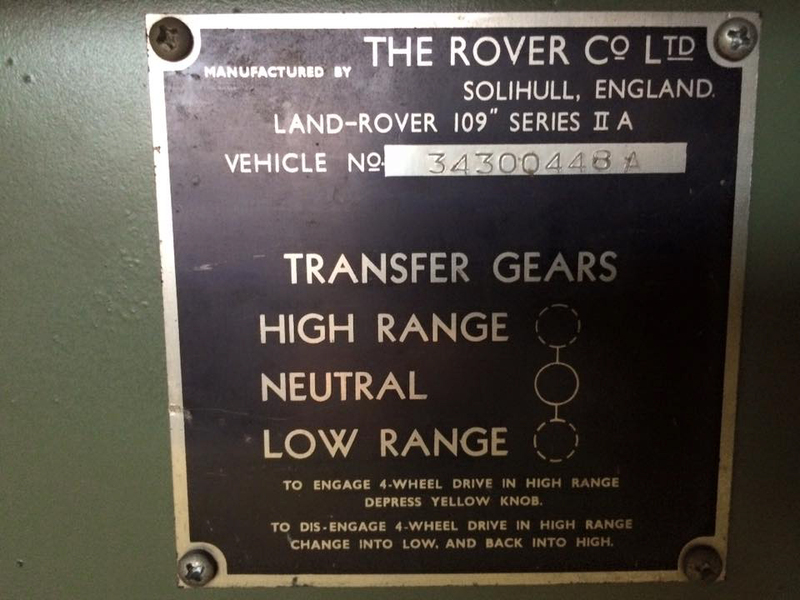 Rover on.